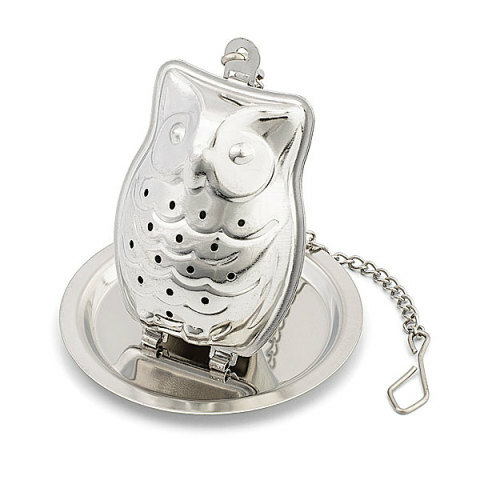 This stainless steel owl is an adorable way to turn loose tea leaves into a delicious cup of tea without the dregs getting in the way. It comes with a chain and a drip tray for easy and tidy use. Hand washing is recommended. 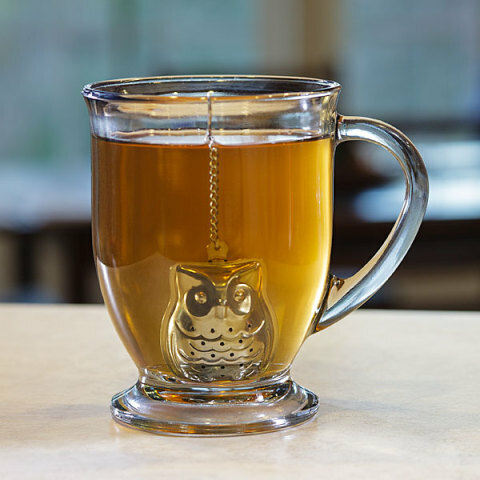 Both owl and tea lovers will find this the perfect gift, and it is just the thing for someone who collects infusers. Add a box of their favorite tea to the gift and you'll be the hero. To order your own Little Hooter Tea Infuser, click here. Elephant Fight Scene! The Animal Video of the Day!! !